The Ministry of Transport is planning to shift off infrastructure-as-a-service (IaaS), provided by Spark-owned Revera, to public cloud infrastructure hosted in Microsoft Azure. The move will involve transition from local Exchange servers to Office 365 email, the migration of virtual servers to Azure, and consumption of further Office 365 and Azure services on an "as needed’ basis", the Ministry informed Parliament's Finance and Expenditure Committee last week. "This decision is driven by business continuity, cost savings, accessibility and a greater range of applications and services," the Ministry said. Nick Edwards, the Ministry's manager digital and knowledge, told Reseller News Cabinet’s Cloud First policy requires agencies to adopt cloud services in preference to traditional IT systems because they are more cost effective, agile, are generally more secure and provide greater choice. Those cloud services will be procured through the mandatory All of Government IaaS panel "wherever possible", he said. "As our current provider of support services, Revera is our partner in the migration process and is assisting us both in the transition and to provide support after migration," Edwards said. 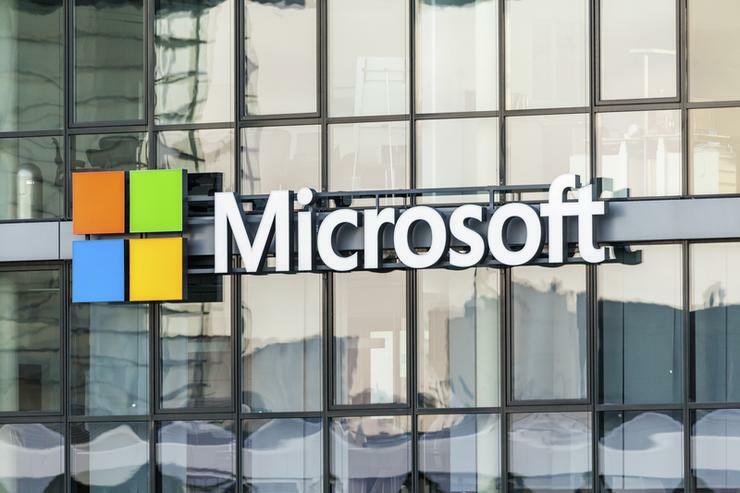 "We have yet to fully define our future architecture, however, we envisage that Office 365 and Azure will play a major role in extending the range of our future services as part of a wider move to software-as-a-service (SaaS) solutions." Some systems will need to remain on Revera's IaaS architecture for the time being, including some legacy systems, and services procured under other All of Government arrangements. "As we replace these we intend to make new technology choices that move away from IaaS infrastructure," Edwards added. Revera general manager of business development Troy Myer, said it was Revera’s job to help clients adopt the cloud platforms and services that make best business sense. "For MoT right now that’s about Office 365 and Azure," Myer said. "Granted, it’s night and day from the raw infrastructure we first supplied to MoT in 2006, but the world has changed for everyone – and just as MoT’s business has evolved, our partnerships have, too." In years gone by all the talk was data centres and infrastructure, Myer said. Today the focus is hybrid cloud and command and control functions, such as that provided by Revera's CloudCreator, that ensure data and workloads are in the places that "tick all the boxes". “That’s why CloudCreator is the fast emerging centre of Revera’s universe," Myer said. "Because organisations want cloud options without losing control – so they can choose the services that make best sense, manage access, consolidate bills, and keep track of everything – in one place." Earlier this month, another major Revera IaaS user, Auckland Council, signaled a similar shift. A council agenda said: "Council has reviewed its current IaaS model with the market and believes the current model is too costly and restrictive in meeting the needs of Council." Revera and the Council have since inked a new agreement whereby Council will use CloudCreator, to deliver hybrid cloud capability using Revera's IaaS and public cloud services from the likes of AWS and Azure. The Ministry of Transport's Azure transition will be funded by offsetting costs against budget savings, it told the Parliamentary committee. The Ministry is also planning a replacement finance and business system for 2019, delivered through a SaaS agreement. A review last year found the current finance system was old and no longer fit for purpose - it was spreadsheet-based, 20 to 30 years out of date and could be replaced cost-effectively by "any number of contemporary systems", the review said. "This area is being reviewed with a recognition that considerable catch-up is required. The issue for the Ministry is that whilst its departmental budget is relatively small ($33 million) this is dwarfed by the total size of Vote Transport, which is about $4 billion. "There are complexities in the administration of this money, for example, all KiwiRail land transfers and trading pass through the Vote." Funding for the replacement is expected to come from existing appropriations. During 2018 the Ministry said it had also invested in a new document management system. The review said there is considerable scope to improve the Ministry’s culture and practice of information management, including lifting consistency and quality of document filing. "Currently, information is not managed well," it said. "This has been attributed to two main causes: poor usability of the ‘Athena’ document management system, [and] a generally poor culture of consistent information management practices."